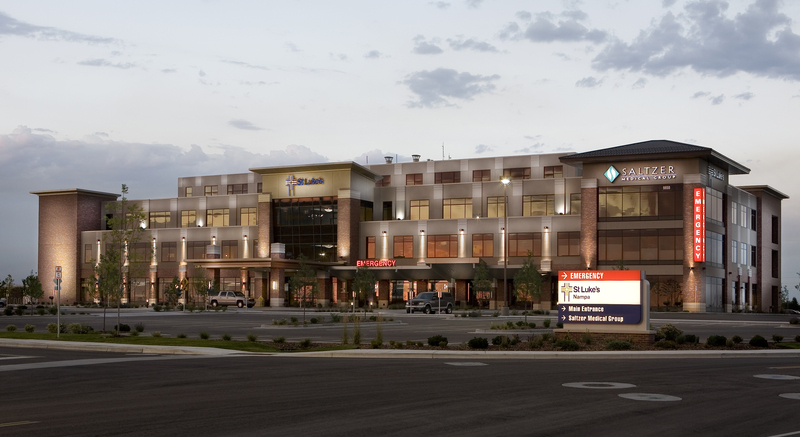 This project included a new emergency room and medical office building. The facility consisted of a four story new building. This was the first building built by a private developer for St. Luke’s and was later purchased. This facility was then expanded onto with a complete hospital phase four years later.